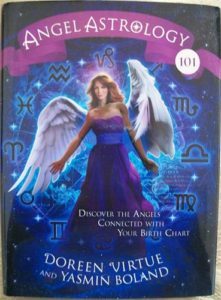 Discover The Angels Connected with Your Birth Chart. Since the Archangels have specific roles and traits, they make a paired match with each Astrological Sign. 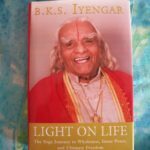 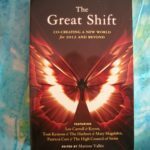 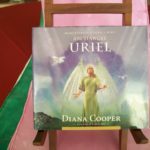 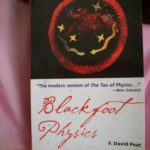 In this book, you will gain more understanding about your self, by connecting to your Archangel.